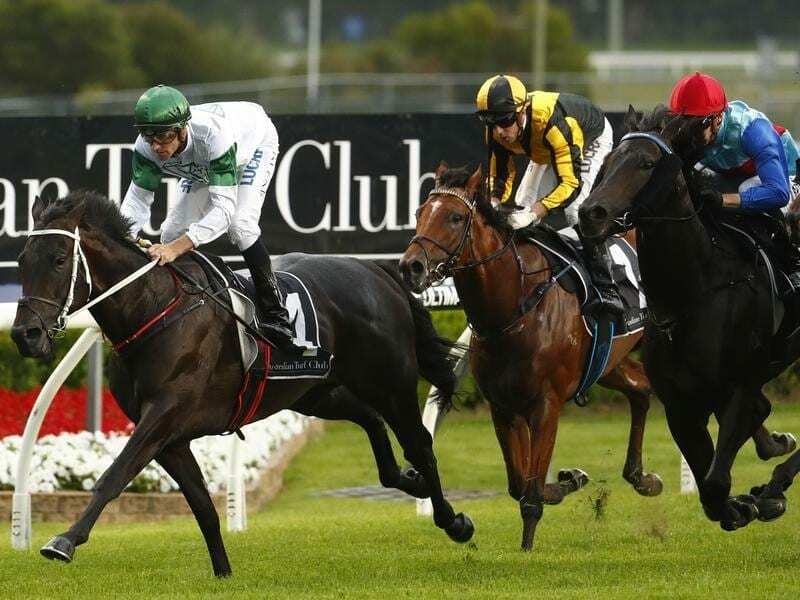 Seaway will represent champion Sydney trainer Chris Waller in the Sunshine Coast Guineas. Talented Seaway is likely to be top trainer Chris Waller’s sole runner in the Group Three Sunshine Coast Guineas. “We won’t have a big representation at the Sunshine Coast. At this stage Seaway will be our only runner in the Guineas but that could change after I have a talk with my staff,” he said. “I think she is good enough to run in the spring and there doesn’t appear much left for her in Queensland at this stage,” Waller said. Waller had a frustrating day at Doomben with Shillelagh also running second in the Group One Tatt’s Tiara. “With the bonus payments there was $30,000 on the race so it was a good place to start,” he said.